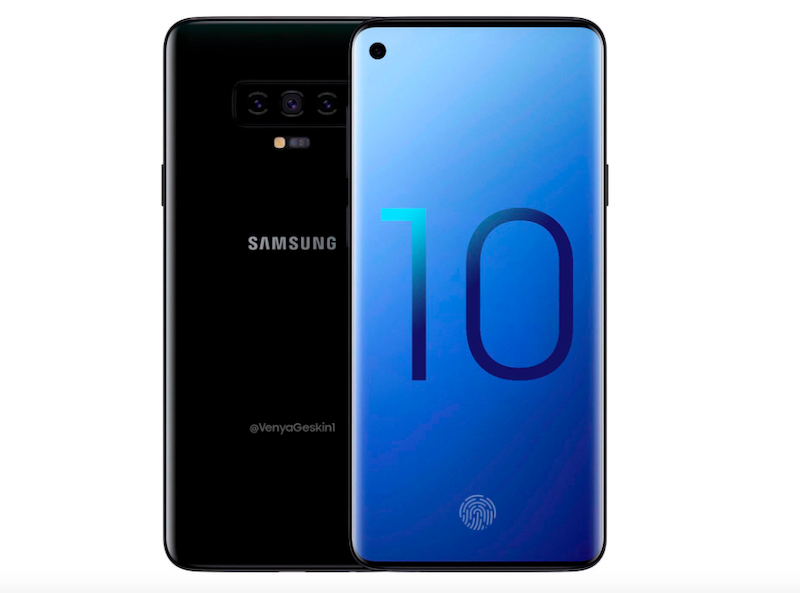 Samsung Galaxy S10: The decision by Samsung to expand the number of models/variants of the Samsung Galaxy S10 smartphones slated for release in the first quarter of 2019 has thrown up interesting issues for the Korean giant. While it is understandable from the marketing perspective that you have a device in every segment, releasing them all at one go does have its share of problems. Of particular concern for Samsung is the optics department where the total number of sensors multiplied by the volumes for each variant adds up to quite a lot. There will be 4 Samsung galaxy S10 phones in all. 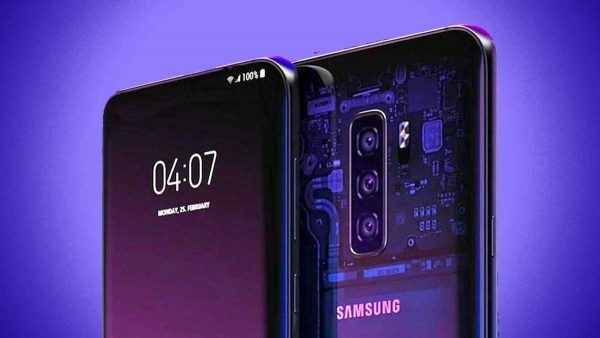 Even if one went by the internal names of Beyond 0, Beyond 1 and Beyond 2 and the 5G phone Beyond X, the first one (widely believed to be the Samsung Galaxy S10 Lite, budget phone) is expected to have only one camera in the rear. The second and the third, the standard and the Plus versions are predicted to be fitted with 3 sensors in the rear. Imagine the number of sensors the component suppliers have to manufacture and supply to Samsung for assembling the devices with just about a couple of months for shipments to begin. Samsung Electro Mechanics absorbs the bulk of the responsibility with a couple of local Korean manufacturers like Camsys being co-opted. Typically, in a 3-camera setup, there is a dual sensor module and a wide-angle lens. 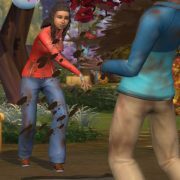 In the front of these 2 models, Beyond 1 and Beyond 2 too, there will be 2 sensors each. Here also, Samsung is sourcing the components from different manufacturers in their home country. But the company may place some orders overseas if the quantities rise in their estimation. 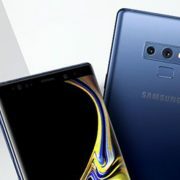 Samsung had earlier purchased lenses for its Galaxy series phones from the Taiwanese company Regan Precision, considered one of largest specialist manufacturers of smartphone camera lenses. This source may be tapped again. 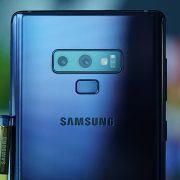 The fourth variant to be released later with the top-end specs and unique first-of-the-kind features will require a completely different kind of support as far as the component suppliers are concerned and Samsung may get it done through its own subsidiaries.